Composimo GET 50cc engine extension that is adjustable to fit 8" fatty rear wheel set up as well! 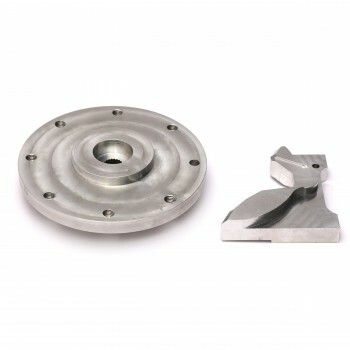 Easy to install, bolt-on application without the need for any heavy modification or welding! Composimo GET 50cc engine extension could be adjusted to run a 8" fatty rear rim if you would like! Composimo engine mounts are modular, which means if you would like to swap to a GY6 engine, you could by purchasing the correct parts instead of having to purchase and change to a whole new engine mount! 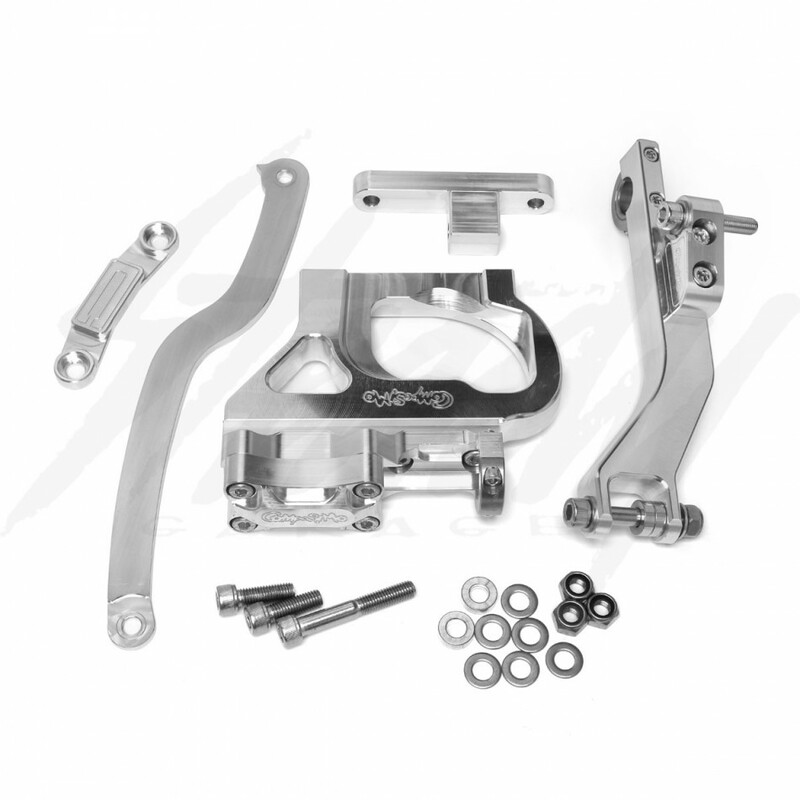 Aircraft Grade 6061-T6 Billet Aluminum Construction! Modular Setups so that changing the motor doesn't mean buying a WHOLE new mount! 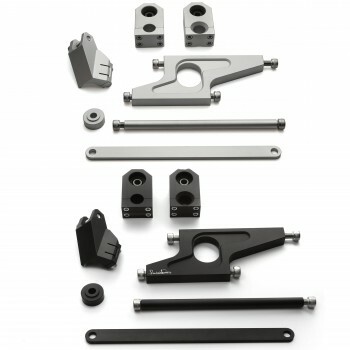 Comes with a raw finish so that it can be Painted, Polished, Powder Coated, or Anodized to match your own setup! Strongest Shock Mount on the market! Secured at two locations for ULTIMATE strength! This is a "Modular" mount kit, NOT a "Universal" mount kit. 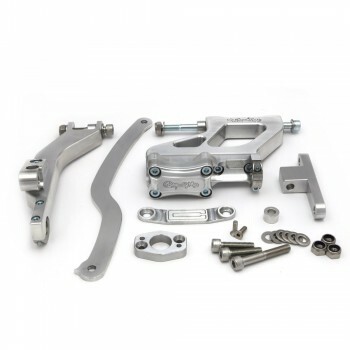 To go from the stock Ruckus GET motor to the GY6 swap does require the purchase of a separate lower section that bolts to your existing upper section. If you are swapping from normal tire to normal tire, or fatty to fatty, then you do not need to purchase a new shock mount.... However if you are going from normal to fatty (or vise-versa), you will need a new shock mount arm for the different offset!